We are leading manufactures and Suppliers of 3D Wall Panels,3D Panels ,3D Designers Wall Panels at Ghaziabad ,Uttar Pradesh for last many years.Finilex Laminates India provides best quality products . 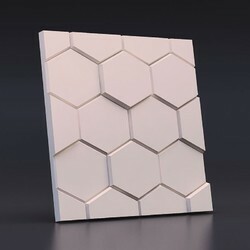 Finilex 3d WALL PANEL IS MOST SUITABLE PRODUCT FOR INTERIOR AND EXTERIOR WALL. 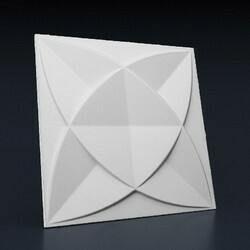 We are manufacturer & Supplier of 3D Wall Panels, 3D Panels from Ghaziabad, India. 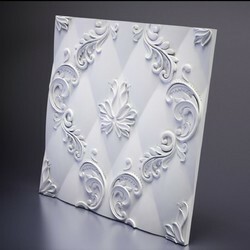 We have carved a niche for ourselves in this domain by offering 3D Wall Panels. 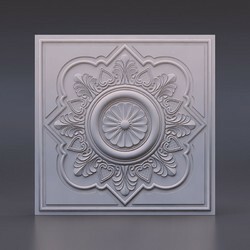 Demanded in commercial and residential sectors, these 3D Wall Panels are manufactured using advanced technology and the most favourable quality material at vendors’ end.